My name is Melissa-Sue John. My primary motivation for writing books is to increase the diversity of characters in children’s books. I want all children to be able to see characters that look like them. Representation matters! It is not just about skin color or race, but also culture, nationality, religion, weight, health, (dis)ability, and lived experiences. I have two daughters, Alyssa Simone and Olivia Lauren. Much of their childhood the characters they saw either in books or television did not look like them. This plagued me for over a decade. 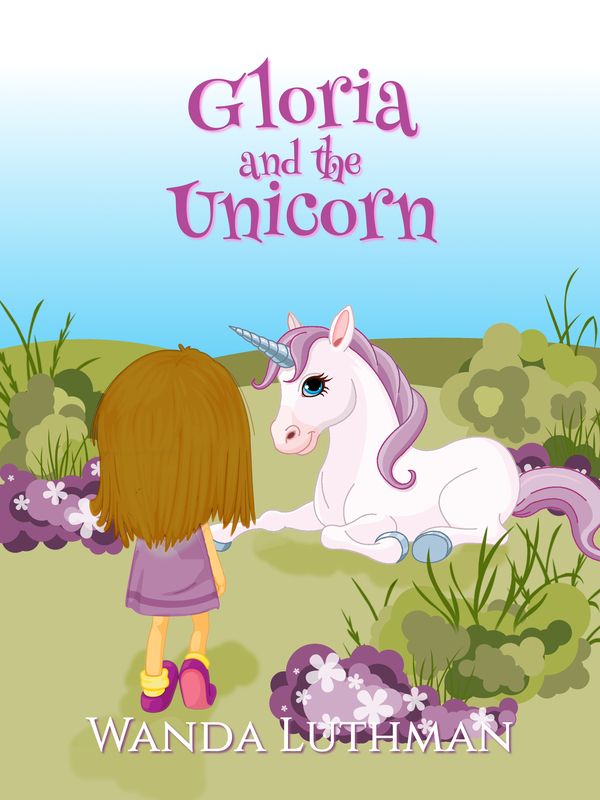 As a family, we decided to be part of the solution and we created a book series that had many diverse characters with my younger daughter, Olivia Lauren as the star! Olivia Lauren John is a ten-year old who loves to entertain and loved the spotlight since she could walk. When Olivia was 7 years old she started to model, act, and dance. During auditions, she met many people from different occupations such as casting directors, film directors, producers, sound engineers, hair and makeup artists, wardrobe artists, agents, and photographers. She went to school and told her friends about these different occupations and told me to write a book to teach kids about different careers. This is how Occupations A to Z was created. Once Olivia started becoming noticeable on television and being featured in commercials, music videos and television shows, many people asked us how we got into the entertainment industry. Instead of saying it hundred times, we created a resource and told them about our simple ten step Guide to becoming an actor. We visited London for a few months. Olivia told her classmates all about driving to the airport, taking the plane and riding in London cabs and double decker buses. This time she wanted to author a book about different types of transportation. So, Olivia Travels was born. Most of Olivia’s acting and modeling gigs were in NY. In both industries clothing was important. However, NYC was rich in cultural diversity. Once we were walking from the park after a photo shoot and we passed Orthodox Jews and Muslim women. And we saw a little boy staring at the women in their hijabs. He asked his mother, “What is that woman wearing on her head?” The mother hushed him and told him not to stare. It gave us the idea that it was silly that we lived in a country filled with cultural and religious diversity, but things as simple as clothing weren’t taught in school. It gave us the idea to write a book called A Guide to the Things We Wear. I am a psychology professor and a researcher by training. In my research, we teach the engineering design cycle to preschoolers using literature. Engineers are always looking to solve problems. One problem we have had prior to cellphones and emails was how long it took to get messages to one another. My older daughter, Alyssa Simone and I wrote Olivia Connects to teach kids how communication devices have changed over time and the different ways people communicate if they cannot see, hear, or walk. Alyssa Simone is a brilliant 16 year old who enjoys art, playing instruments, running track, and learning languages. She is very instrumental to success, but prefers to work behind the scenes. She is helps in simplifying the language to be more age appropriate and gives ideas for how their illustrations should capture the text. Overall, it is our personal experiences and our desire to increase diversity that have created these books. 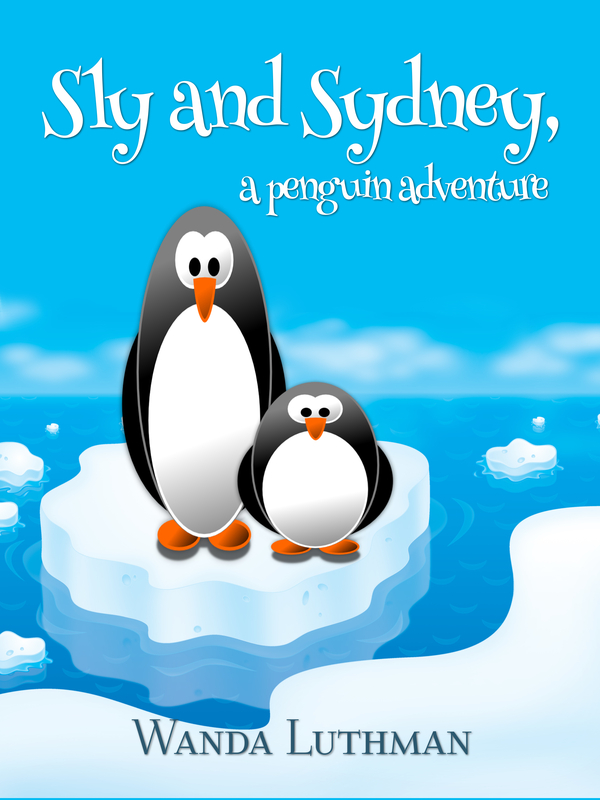 Our books are ideal for 6 to 12 year old children. Summary: Occupations A to Z is a youth illustrated children’s reference book about jobs and careers. Olivia Lauren and her multicultural friends go through the alphabet to learn about traditional and nontraditional careers in the arts, business, science, technology, engineering, and math. 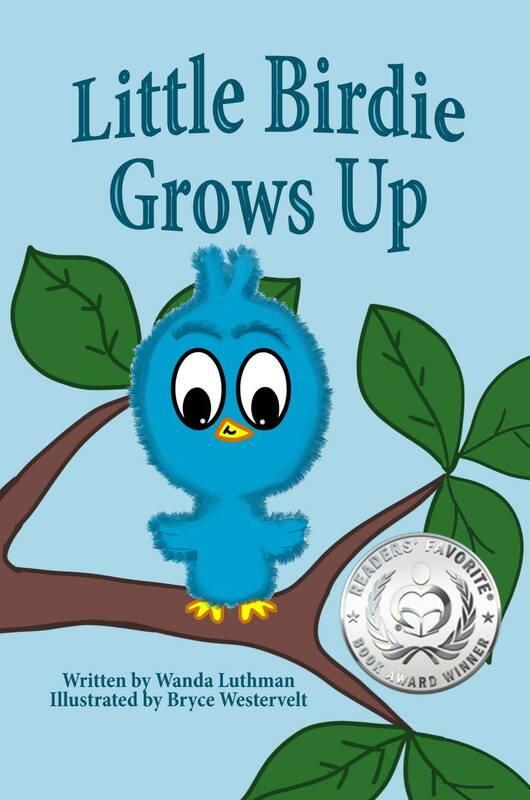 This book should be used as a child friendly guide book for parents to discuss career choices with their children. 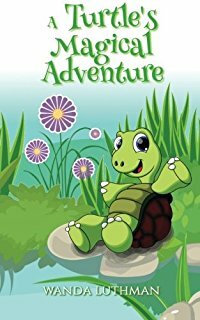 Summary: Olivia Travels is a fun story about Olivia and her family that teaches young children about different ways that people travel. Olivia takes her readers on a journey through her own experiences with transportation. Children will increase their vocabulary, be exposed to rhyme and rhythm, and learn about homonyms. Summary: Olivia Connects teaches children about different ways people communicate. Olivia Lauren and her friends discuss communication styles and explore ancient and contemporary modes of communication. Children will increase their vocabulary, grow in curiosity about communication devices, and enhance their understanding about communication abilities (blindness, speech impaired, hearing impaired, wheelchair bound, cerebral palsy). Summary: Things We Wear is an introduction to the different things we wear. Olivia Lauren and her friends explore when, where, and why we wear the things we do. Children will increase their vocabulary and curiosity about fashion, tradition, culture, safety, and the significance of clothing. My review of Things We Wear that I gave 5 stars!! ‘Things We Wear’ is a well-written, well-illustrated book that will help children and adults learn about other cultures and their type of dress as well as every day clothes such as pajamas and athletic wear. I especially like how the author explains what each person is wearing from the different cultures. This is what the world needs now as we need to learn more about each other and love and embrace each other in our differences. 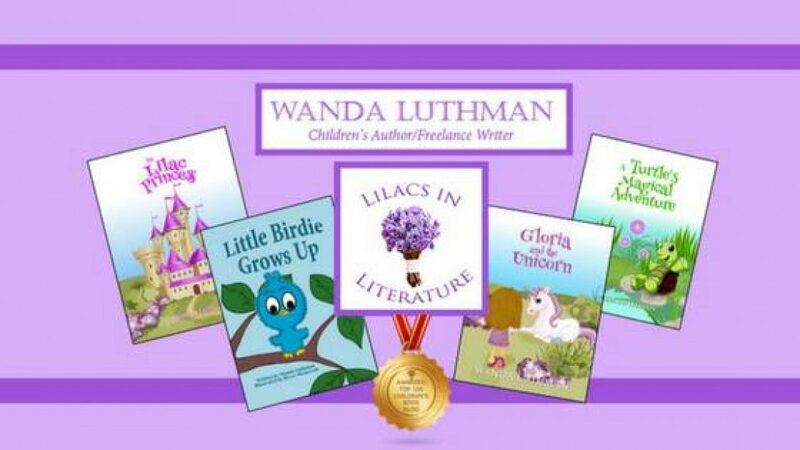 Again, as in another Olivia Lauren’s book, Elijah and His Invisible Friend,Elijah and His invisible friend (Madison and Elijah Book 1) there is a helpful glossary of terms used in the book. I think this book could be used by teachers as well as parents to help children learn more about other people. several independent bookstores near you! Awesome! I’m so glad her post is an encouragement to you! What a great series of books. I was a career counselor so I know the importance of children being aware of the career choices out there. Diversity in books is important. Yes, career information is very important, especially starting it early. And yes, diversity is incredibly important. Thank you for stopping in and leaving a comment, Darlene! What a wonderful story! 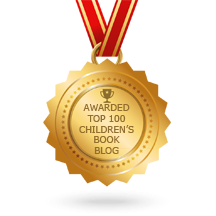 Thank you for sharing – it’s a delight to read and I think increasing diversity within children’s books has got to be the way to go. Thank you for stopping in and leaving a comment on this post. I agree, diversity is the way to go!